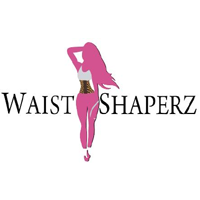 Waist Shaperz is a leading online retailer known to represent quality and comfort. The store was founded in New York, and is the go-to destination for consumers looking for shapewear and waist trainers.Our foundation is built on flamboyance and quality coupled with attractive prices. Shaping a stronger you, we`re dedicated to providing our customers with the most comfortable, highest quality shapewear, weight loss products and more.